Edison Chen is a renaissance man of our modern era as his propensity for success knows nothing of industry boundaries. While both a famous actor and artist within the realm of Chinese pop culture, the multi-hyphenate has lead successful clothing brands like CLOT and, more recently, Emotionally Unavailable. Created in conjunction with former Undefeated designer KB Lee, the graphic-heavy label is now set to usher in their first collaboration with the Swoosh, taking on the Air Force 1 High in reconstructed glory. 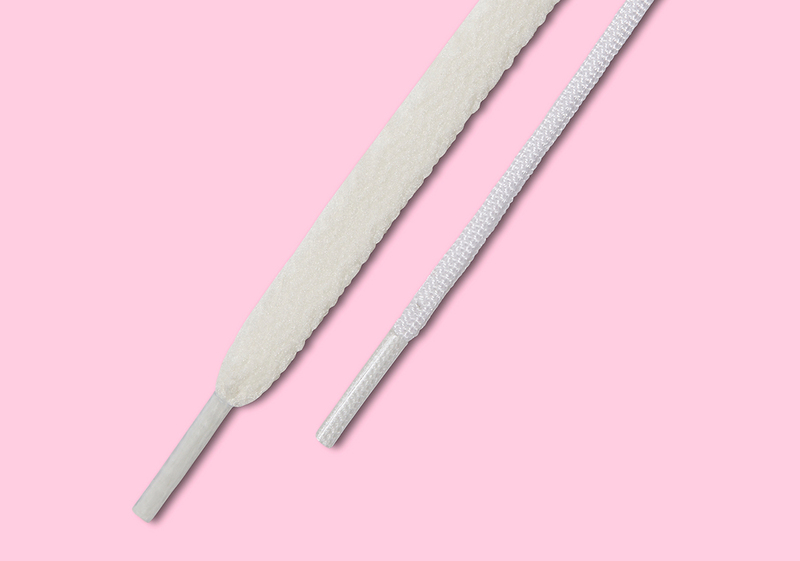 The ordinary idea of a tongue is completely done away with in favor of a utilitarian zipper coupled with an intersecting strap along the ankle. 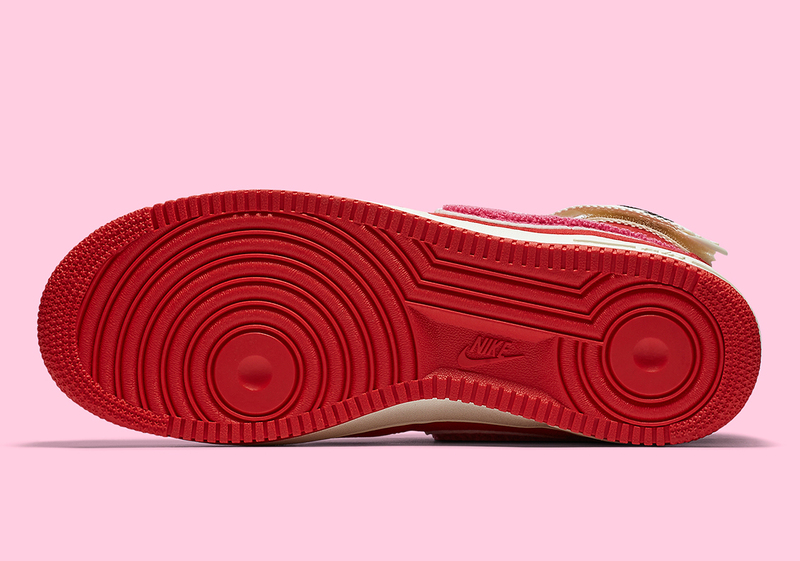 Slabbed on the bright red upper’s profile is a white outlined swoosh with a pink felt texture pushing a signature playful spin. 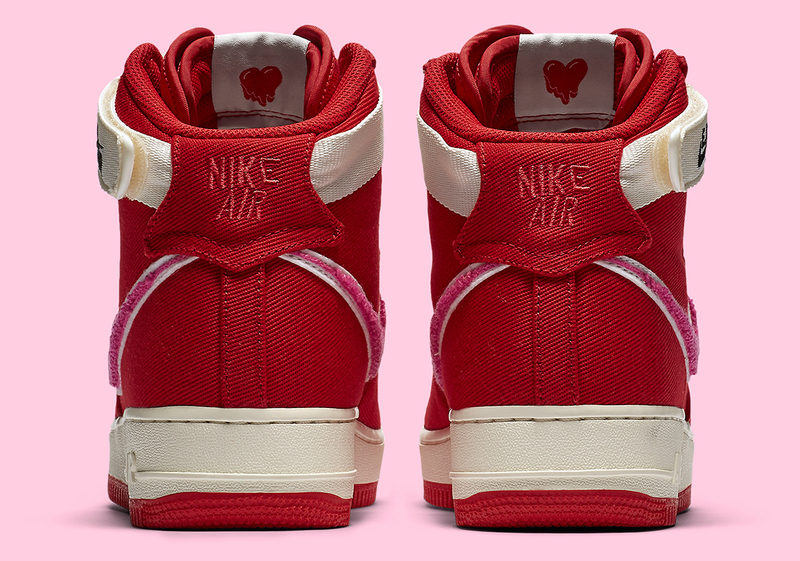 “E.U AIR” comes embroidered along the off-white fastener, branding the pair in unison with the hidden heart detail. Feast your eyes on a detailed look below, and expect the Emotionally Unavailable Air Force 1 High to hit very select retailers in the coming months. 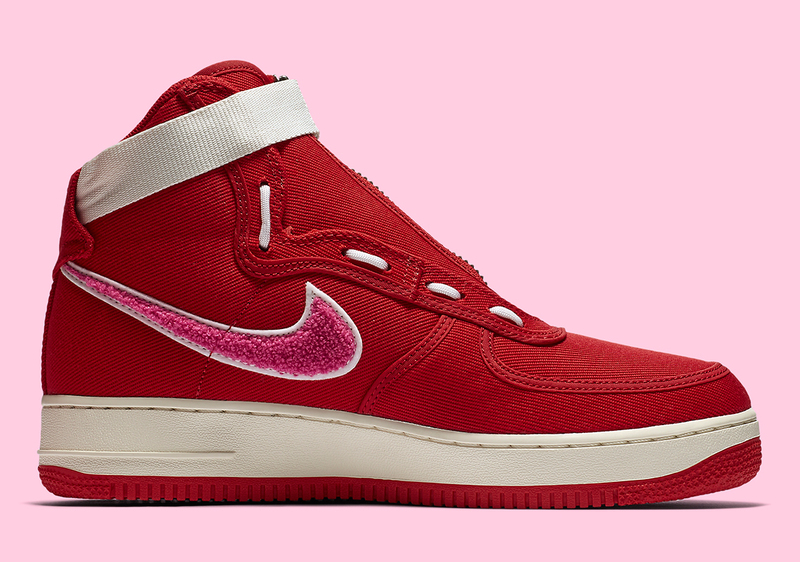 The post Detailed Look At Emotionally Unavailable x Nike Air Force 1 High appeared first on Sneaker News.